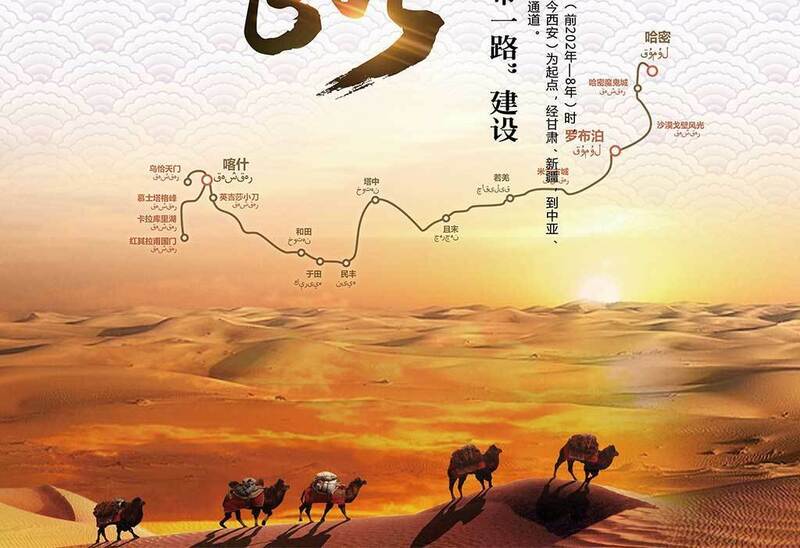 The 4th Silk Road Forum, an international forum on the Belt and Road Initiative, will take place in Paris on Dec 7 and 8, the event organizer announced Nov 27. The forum, with the theme of jointly building the Belt and Road and promoting global sustainable development, will discuss the Chinese initiative in connection with issues including building an open world economy, promoting green and low-carbon development, the new round of sci-tech revolution, and inclusive growth, according to the Development Research Center (DRC) of the State Council, the event co-organizer. As of Nov 26, more than 170 guests from over 35 countries have confirmed to attend the event, the DRC said. The forum was launched in 2014 and is the first international forum on the Belt and Road Initiative held outside the Chinese mainland. Proposed by China in 2013, the Belt and Road Initiative refers to the Silk Road Economic Belt and the 21st Century Maritime Silk Road, aiming to build a trade and infrastructure network connecting Asia with Europe and Africa along the ancient trade routes of the Silk Road. With the rerising of silk road, China is being more open to all people from the world and Chinese universities are welcoming more international students to study here. If you also want to come to China to study Chinese or other programs, just contact us at study@cuecc.com. And the early birds will get some special offers.